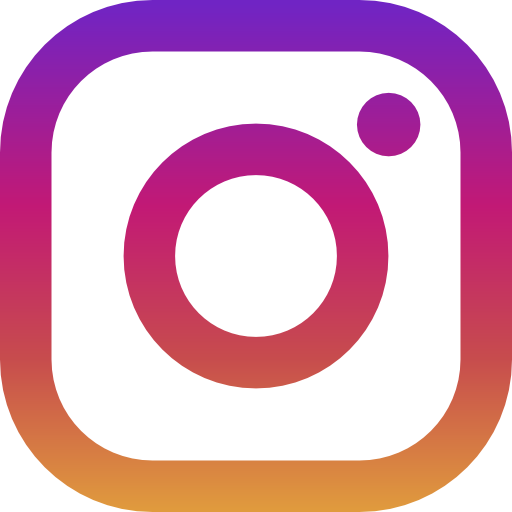 Wufang Singapore is established in 2005 to empower children and adults to develop discipline, focus and resilience through wushu and fitness training. Wufang Singapore was founded by Vincent Ng, a World Wushu Champion and 3-time SEA Games Gold Medallist and a Wushu icon of Singapore. To date, Wufang Singapore has inspired more than 10,000 students both young and old to practice Wushu. Vincent Ng also known by his Chinese name Weng Qinghai (翁清海) is the founder of Wufang Singapore. Voted by Straits Times as one of the top 50 athletes of the century, Vincent picked up Wushu at the age of 12 and was swiftly selected to the national team after impressing in the national Wushu championship. Vincent would go on to win 3 gold medals at the Southeast Asian Games and became Singapore’s first World Champion at the 3rd World Wushu Championships held in the United State of America in 1995. Vincent set up Wufang Singapore in the hope to impart his Wushu knowledge and to equip his students with the mental tools that they would require to reach their potential in whatever they choose to do in life. Vincent has coached and inspired many proteges like Jowen Lim who won three gold medals from SEA games 2015 and 2017 and two World Junior Champion titles that he won in 2012 and 2014. 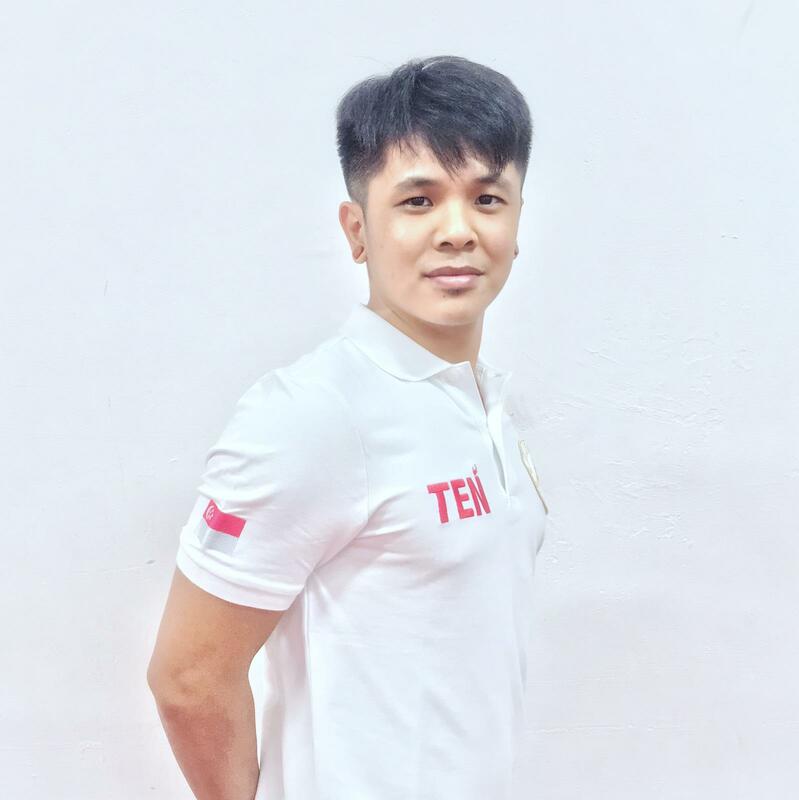 As a testament of his mentorship, one of Vincent’s protégé, Jaryl Tay who was an 8 times Wushu champions in the school, Southeast Asia and World arena; has decided to join forces with Vincent to coach at Wufang Singapore. 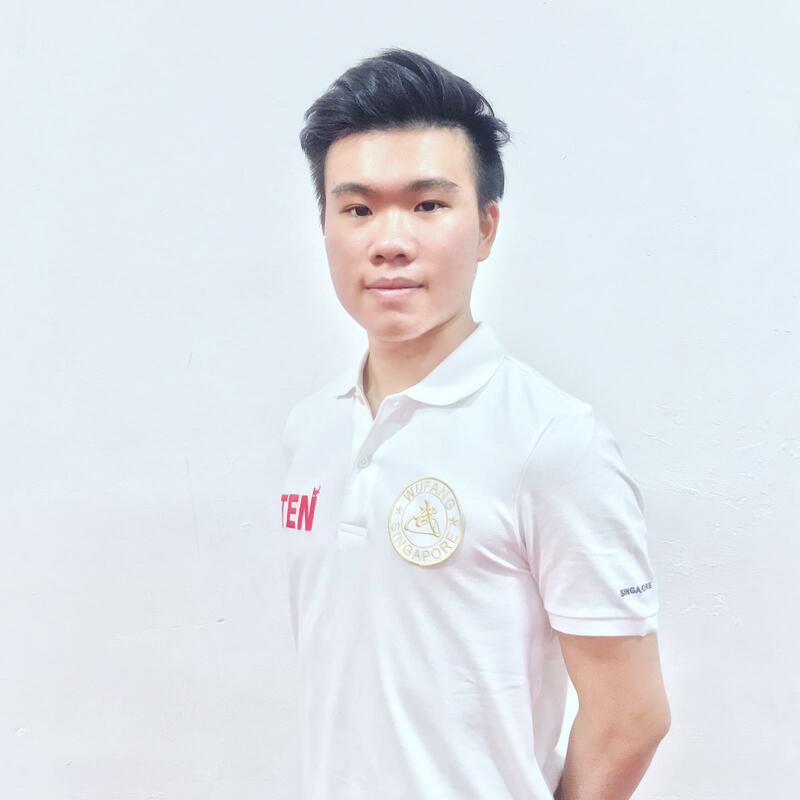 Jaryl is one of Wufang Singapore's top students whom he trained under Vincent as a student and accumulated a total of 10 gold medals from participating in national and international competitions. After the victorious SEA Games 2015 where he won a gold medal for the Barehanded Choreographed Sparring event, Jaryl decided to step down from the national team to focus on completing his studies as well as to devote his time outside of school to share his passion, experiences and skills in Wushu with the future generation. Jaryl is now living out his passion as a Wufang Singapore coach as he inspires his students to learn and grow and blaze the Wushu trail where he once did. Xiang Tian is a Wushu exponent with more than 13 years of experiences competing in local and international competitions; including major sporting events such as the SEA Games. Xiang Tian has been in the national squad since 2007 and specializes in the Nanquan, Nandao, and Nangun events. 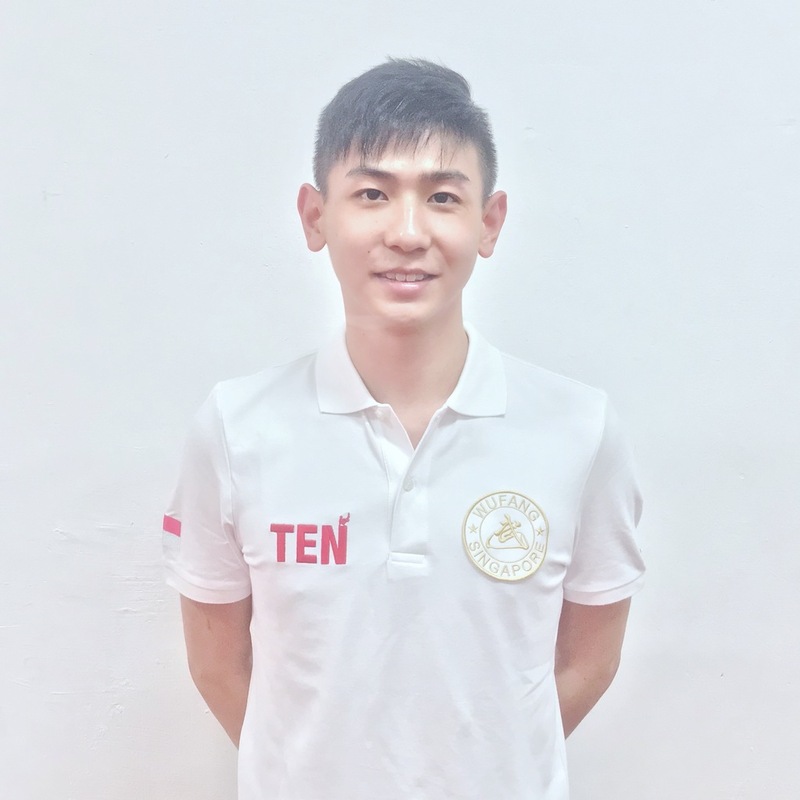 Xiang Tian started his coaching career in 2006 and has extensive experiences in coaching students of various ages and various levels (Beginners to Competitors). Hong Wei is a dedicated coach known for his demonstrated interest in developing his students’ characters and values while imparting Wushu skills. Hongwei pursued his interest in Wushu at a young age after being inspired by a Wushu performance in his school. 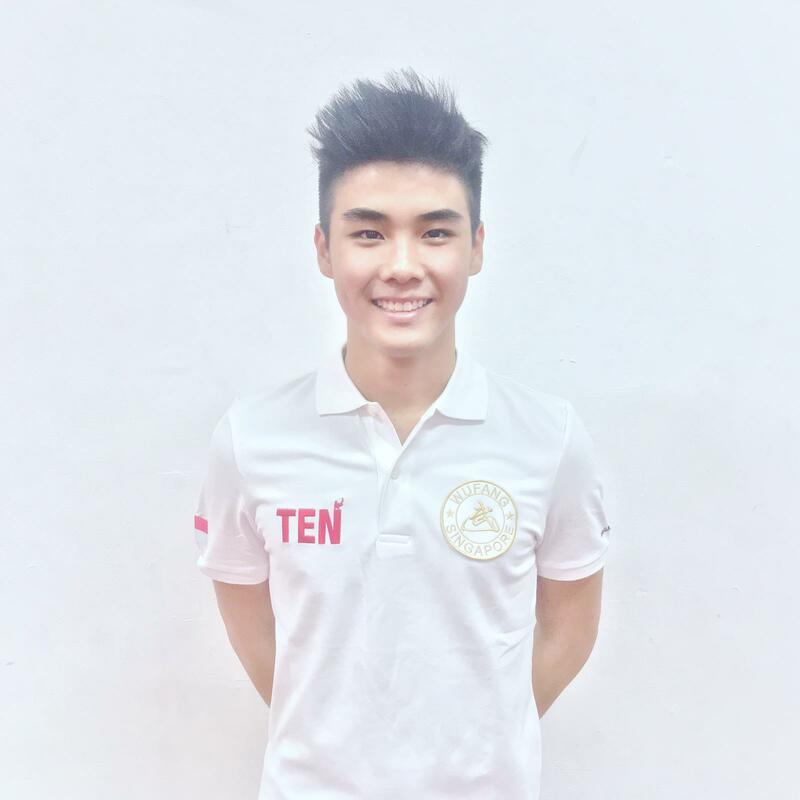 Within 2 years of his hard work, he was selected for National Training Team subsequently entered the Singapore Combined School Wushu team to compete nationally. Jowen Lim Si Wei is Singapore’s latest rising star in the Wushu fraternity. 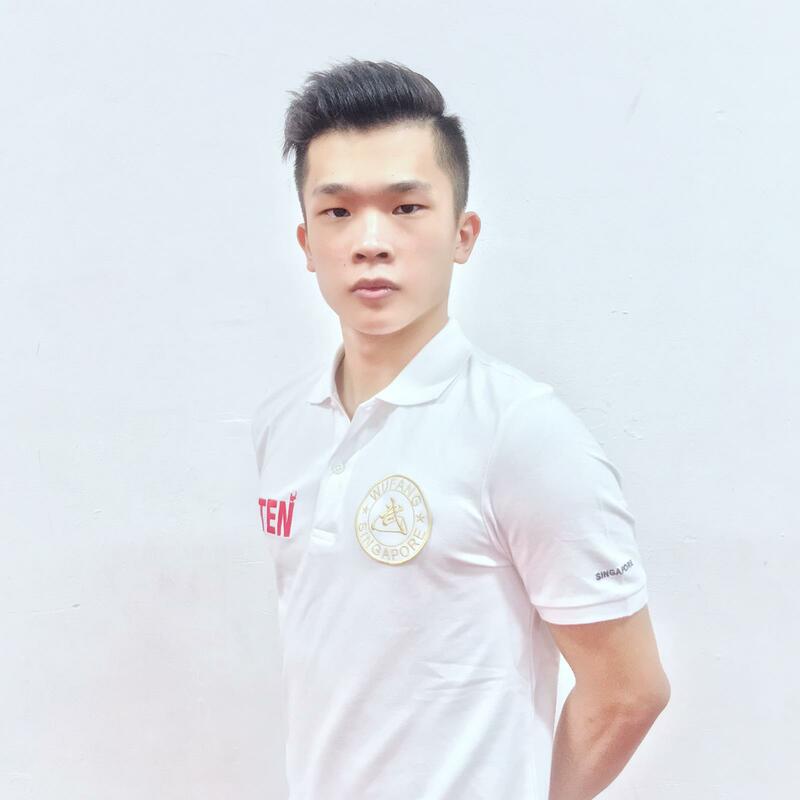 Named Best Sportsboy in Wushu 2018 by Singapore Schools Sports Council, Jowen is a 3 times World Junior Wushu Champion as well as a triple SEA Games gold medallist at a relatively young age of 19 years old. Beyond the medals, Jowen believes the best takeaways have been the enriching life skills like humility, perseverance and determination that he learnt from the years of practising Wushu. This is also why he makes time to coach younger Wushu exponents at Wufang Singapore despite his hectic training schedule. Ren Zoe is another top student of Wufang Singapore and went on to represent Singapore in overseas competitions. 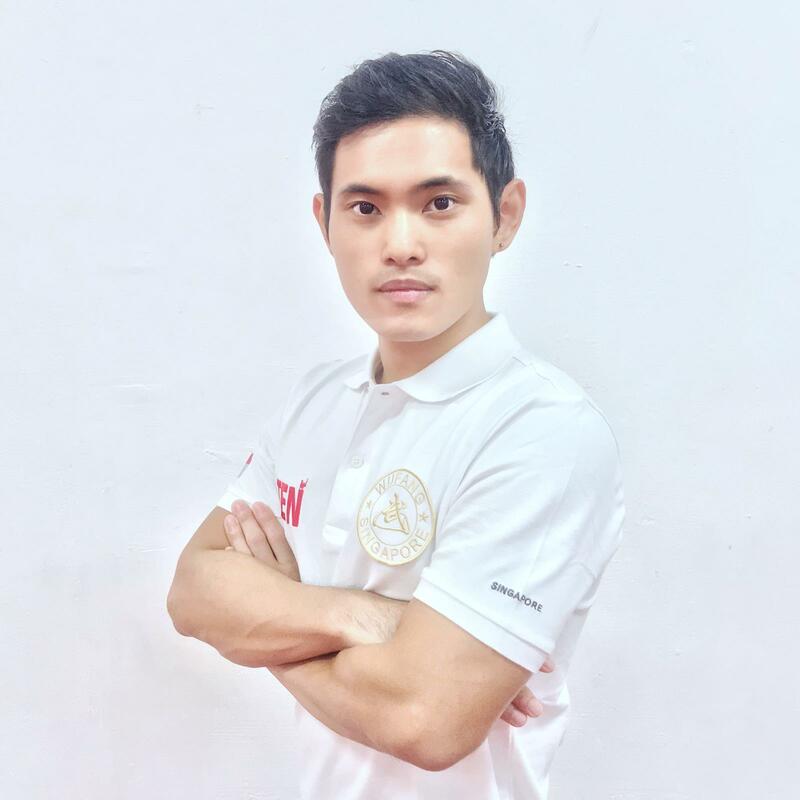 As a Wufang coach, Ren Zoe believes in constantly encouraging his students to push themselves beyond their comfort zone during Wushu training so that they can realise their full potential. Wei Xuan is known to be a patient Wufang coach who believes in instilling positive values and emphasizes on effort from students. Being dedicated and attentive to details, he keeps track of students' performances and works on helping them improve from each training. Junwei is a Wushu coach who specialises in mentoring Wufang students on the basics of Wushu which he believes is the key to grow exponentially for any student. 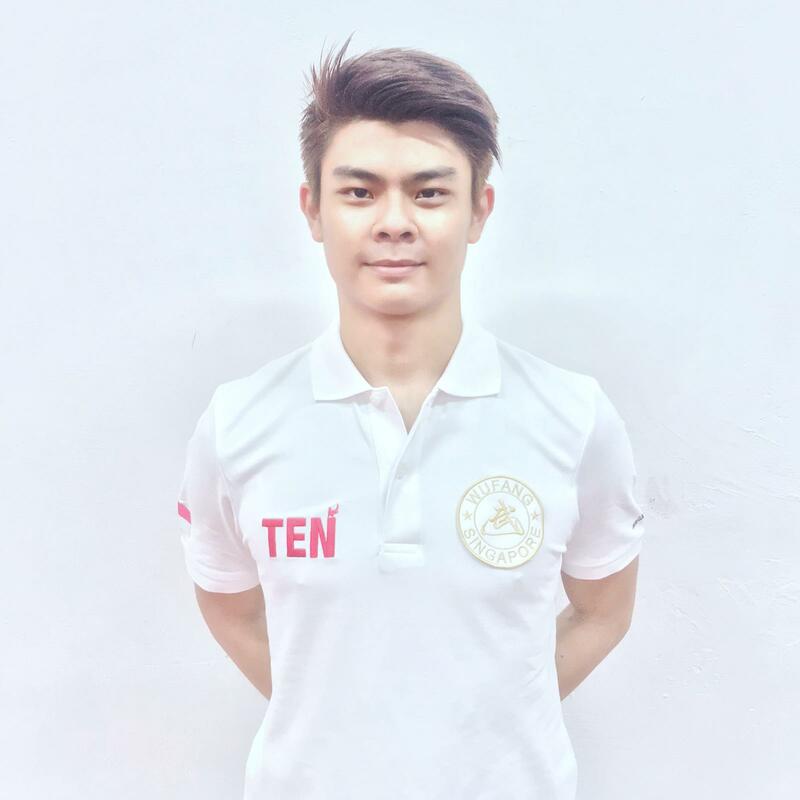 Jun Wei has extensive experiences in Wushu including stints with the National team and inter school team.